At the end of another record year, Feeding America West Michigan needs more support than ever to continue meeting the need. With only a few weeks left in what will be its second record-setting year in a row, Feeding America West Michigan Food Bank is asking the community to remember families in need this holiday season. 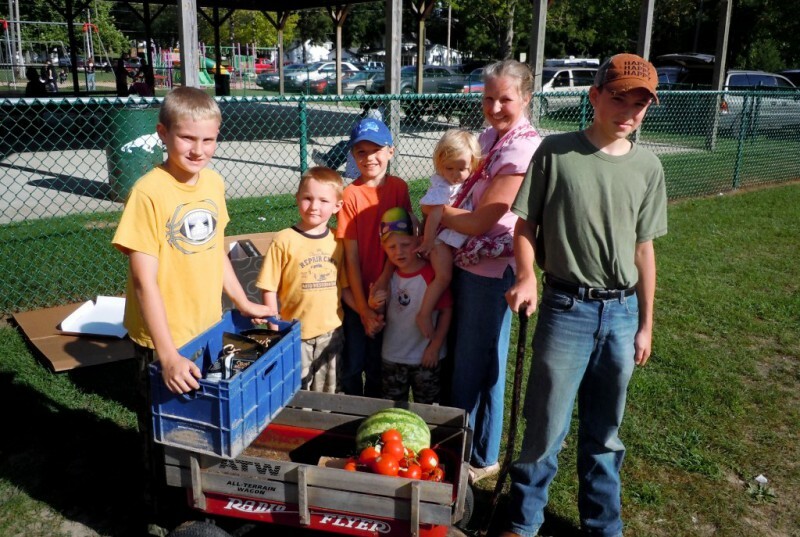 In 2013, Feeding America West Michigan distributed more food than in any previous year. This was due in part to the expansion of its Mobile Food Pantry program in the Upper Peninsula. In 2014, the Comstock Park-based organization saw further growth throughout its 40-county service area. As of now, food distribution is trending 3.1 percent ahead of last year for a projected total of more than 26 million pounds. As Michigan continues its slow march toward economic vitality, thousands of residents are still struggling. Food insecurity affects 1 in 7 people in West Michigan and the Upper Peninsula, as well as 20.2 percent of children. Half of the households served by Feeding America West Michigan include at least one adult who has worked in the past year. Take Brandy, a mother of three from northern Kent County, for example. When her husband suffered a back injury and was unable to work, she became the sole income-earner for her family, but her full-time job as a home healthcare worker didn’t pay enough to cover both her husband’s medical bills and the cost of groceries. She attends Mobile Pantries at the American Legion in Rockford to make up the difference. For years, Feeding America West Michigan has been able to increase its distribution in proportion to the need. But, Estelle says, they’ve now reached the limit. “After two record years, we’re at capacity. Our warehouses are full. 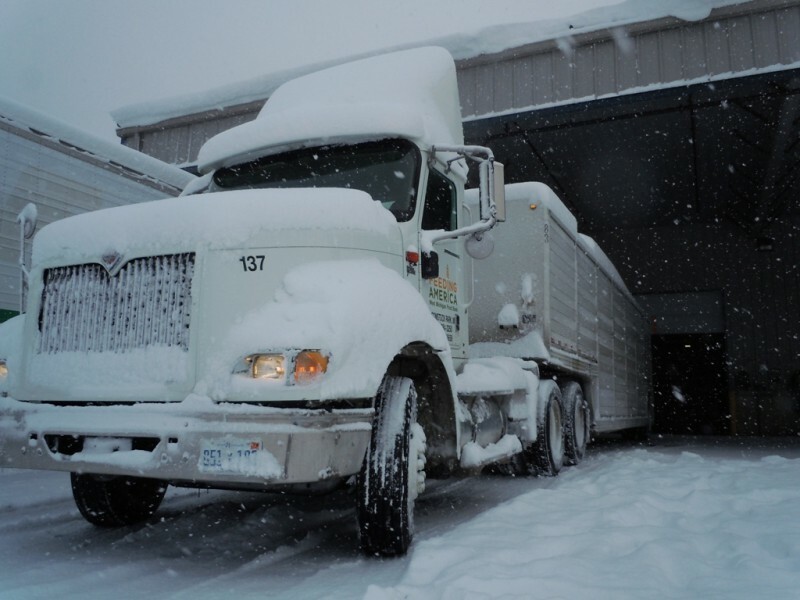 Our truck fleet is maxed out. Yet we have the ability to do more with help from our community,” he said. In the midst of the busy holiday season, Estelle asks the community to remember those facing hunger. “Hunger is something every one of us can do something about. Whatever a person is able to give, even if it seems like a small amount, it makes a real difference,” Estelle said. 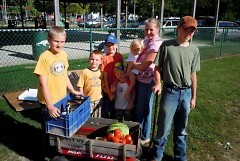 One dollar donated to Feeding America West Michigan funds the distribution of four meals in the region. A gift of $21 is enough to feed a family of four for an entire week. As a 501(c)3 organization, donations made on or before Dec. 31 can be deducted from a donor’s 2014 taxes. 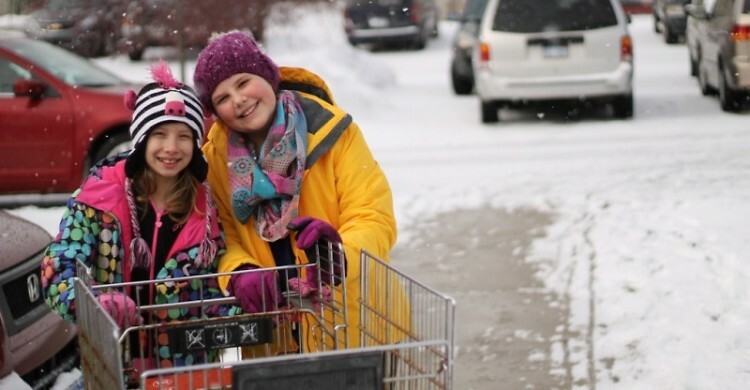 To support Feeding America West Michigan with a year-end gift, visit the organization’s website, or mail a contribution to 864 West River Center Drive, Comstock Park, MI 49321.